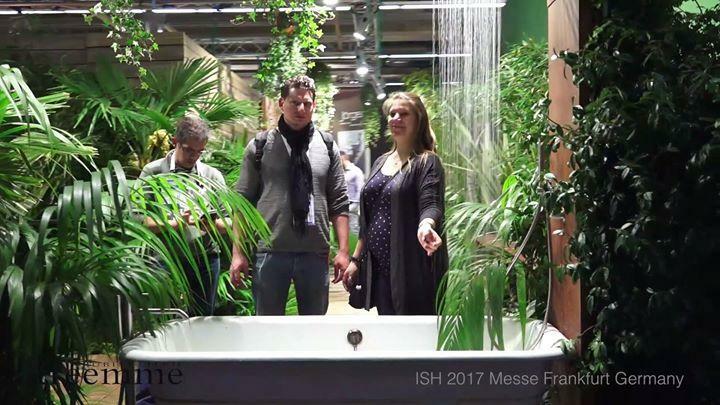 You are here: Home / News / Habitat shared Rubinetterie Treemme’s video. Habitat shared Rubinetterie Treemme’s video. https://habitatht.it/site/wp-content/uploads/2018/04/e4d21339.jpg 405 720 admin https://habitatht.it/site/wp-content/uploads/2018/04/logohabitathtcolore-300x100.png admin2017-09-07 14:36:262018-04-14 12:17:49Habitat shared Rubinetterie Treemme's video. Habitat shared Gardesa’s post. Habitat shared Interior Design Magazine’s photo.